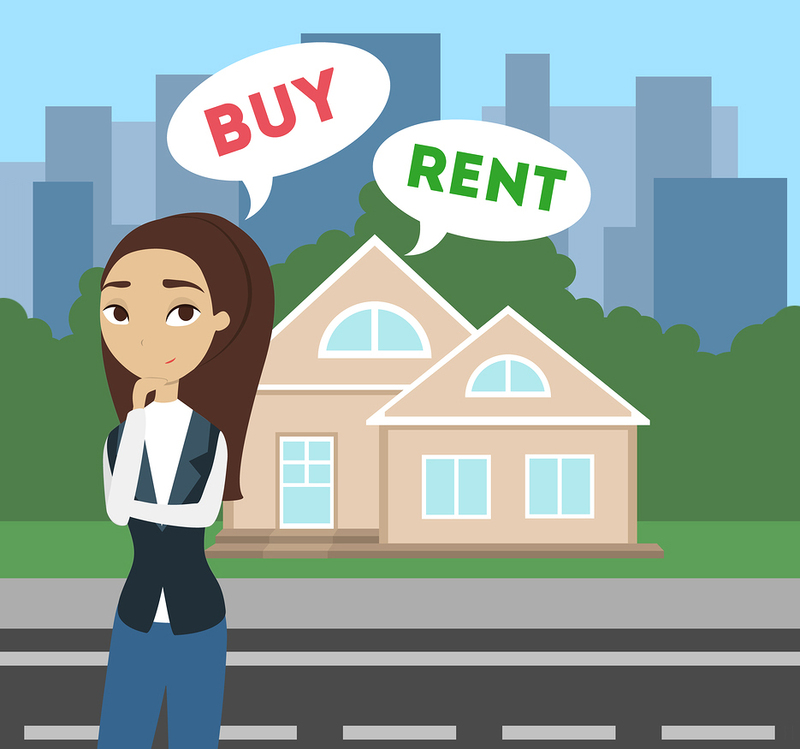 Renting vs Owning a Home: Which Makes More Sense for YOU? Does Owning A Home Make More Sense Than Renting? Sometimes renting makes more sense. Sometimes buying does. The answer to this really depends on who you are, how you live, and what your long-term plans are. Why you shouldn’t just follow whatever your friends are doing. Why cutting down on your daily lattes (or anything else you love) may not be a smart thing to do to save up for a downpayment. How some people get unwillingly and unknowingly “hooked” on renting. What an older person might tell you about buying versus renting...based upon a loaf of bread. Thoughts on the different ways buying or renting will cost you that many people never consider. Bonus: A series of follow-up emails with more thoughtful tips, hints, and resources, only available if you have downloaded the booklet. Some just buy a home because they feel it’s “what you’re supposed to do.” They don’t even question whether or not it makes sense for them. On the other hand, some people don’t buy a home because they feel it’s something they aren’t qualified to do, can’t handle, or have heard other people say it doesn’t make sense to do. • Question the value of owning a home. • Have never owned a home. 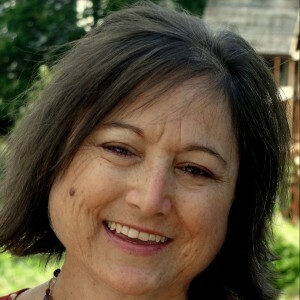 • Owned a home, but went back to renting due to past financial issues. • Simply want to think through which scenario (owning vs. renting) makes more sense. If you’d like a free copy of my booklet, just let me know where to send it by entering your information below. • I won’t hound you to work with me. • I will never share your information with anyone.